The 196-room hotel (formerly the Doubletree Hotel) was acquired by Robert Finvarb Companies on September 4, 2009. The hotel was converted to a Courtyard by Marriott shortly thereafter. 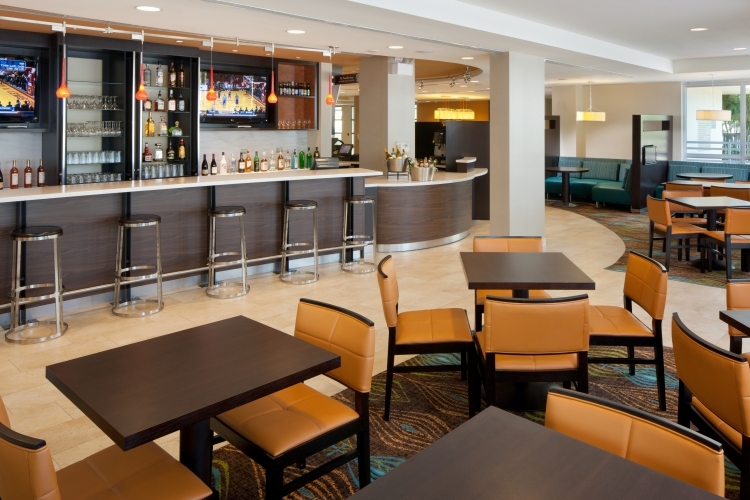 During 2010, the hotel underwent renovations to the Lobby, Pool, Meeting Space and Guestrooms. Coconut Grove is one of the City of Miami’s oldest and renowned communities. 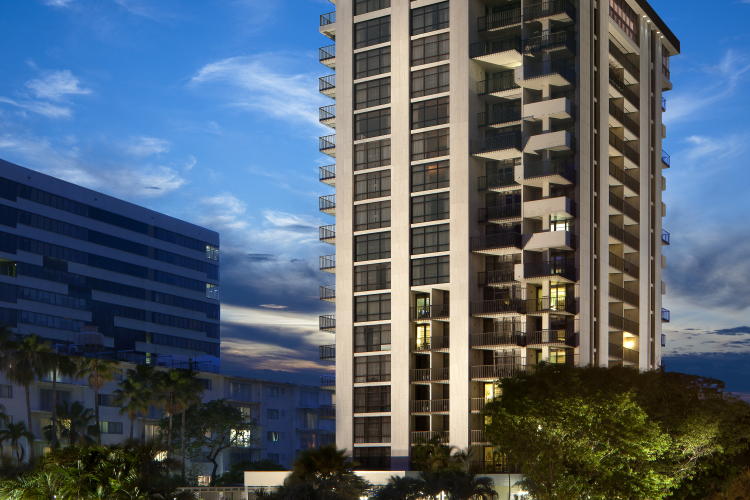 Coconut Grove is located along the Biscayne Bay approximately 3 miles south of downtown Miami. The Hotel is located on South Bayshore Drive, a busy north/south corridor that connects Coconut Grove to U.S. 1 and downtown Miami. 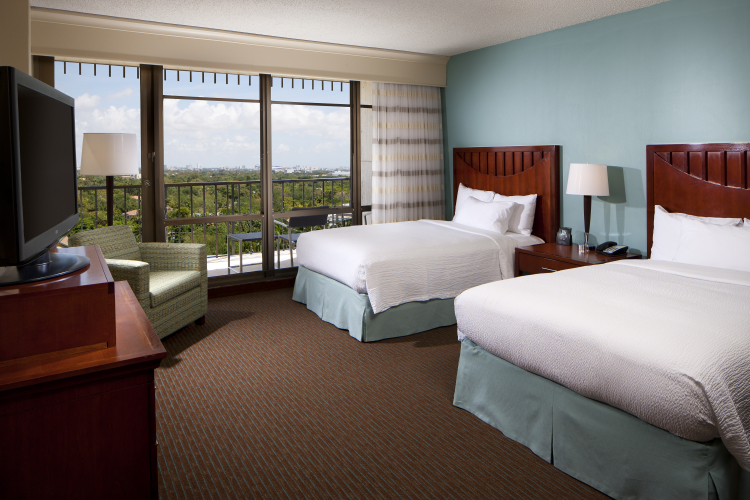 The Hotel is geographically well-positioned (proximate to U.S. 1 and Interstate 95) with unobstructed views of Biscayne Bay. 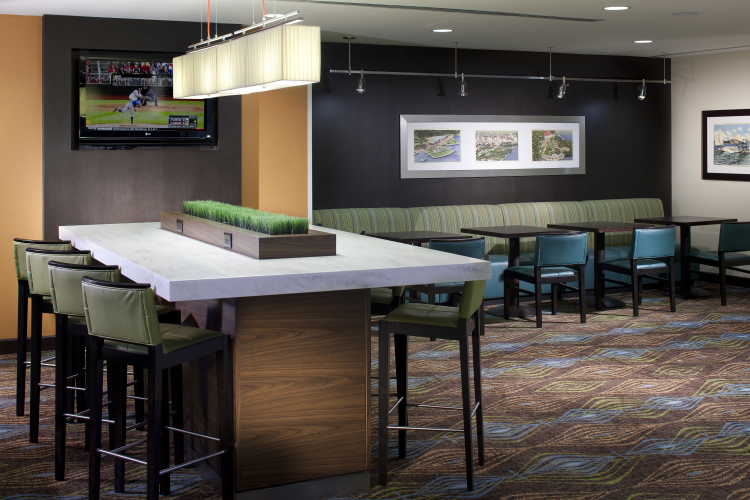 The Hotel currently features 8,400 square feet of meeting space, a restaurant, lounge, outdoor pool and pool bar, a tennis court and fitness center, a business center as well as an underground structured parking garage. 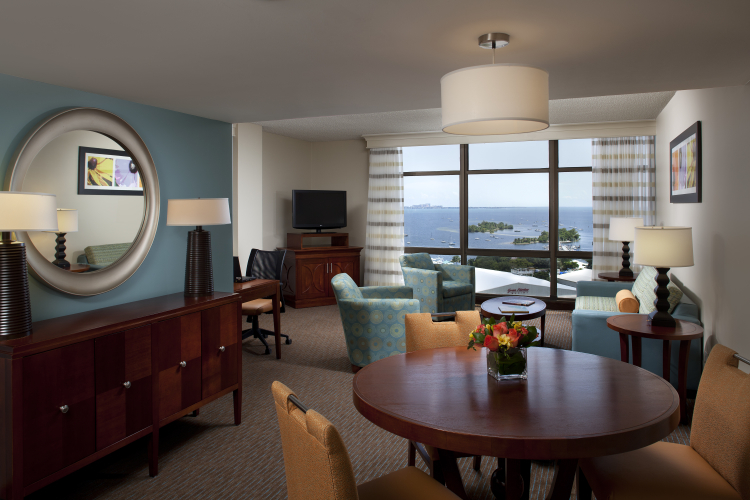 The 20th Floor Ballroom at this hotel, with an incredible view of the bay, is perfect for special occasions and meetings.